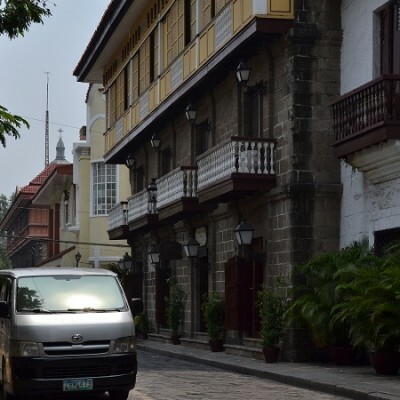 Two of our most popular half day tours combined into one day long tour. 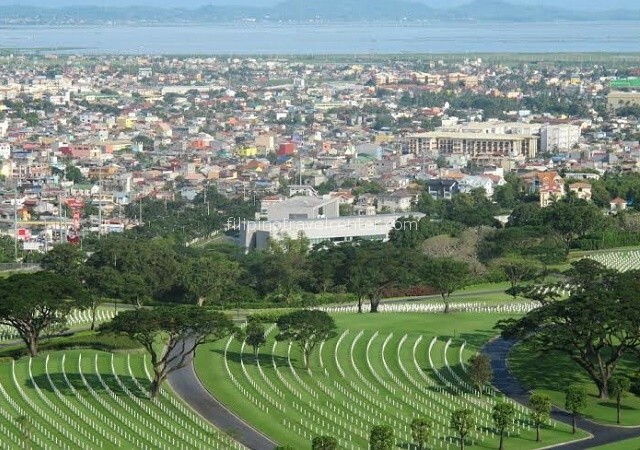 Tour Summary : Manila – Tagaytay’s panoramic views over lake Taal and Taal Volcano, Makati American War Memorial and Cemetery – Manila ” Walled City” of Intramuros with entrance to Casa Manila, San Agustin Church and Fort Santiago. 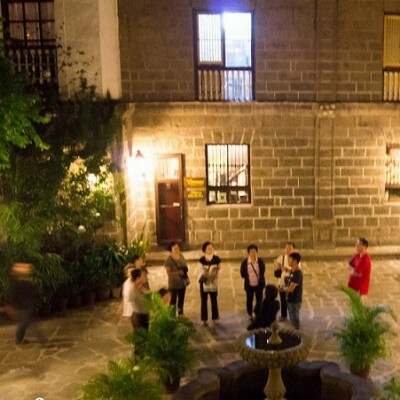 We have combined two of our most popular half day tours into one day long tour. 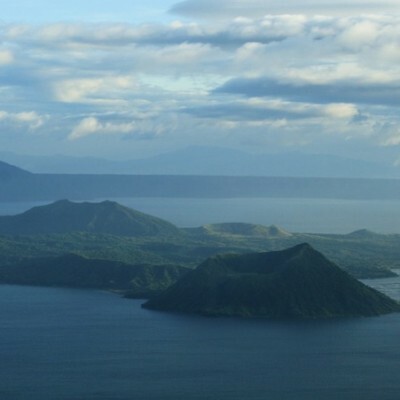 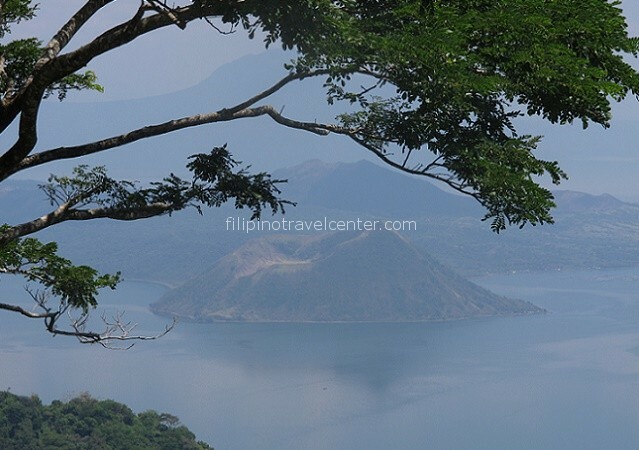 We begin by driving to the picturesque city of Tagatay, located on a ridge 2250 feet above sea level with panoramic views over Lake Taal and Volcano the “lake within a lake within a volcano” – the only one of its type in the world. 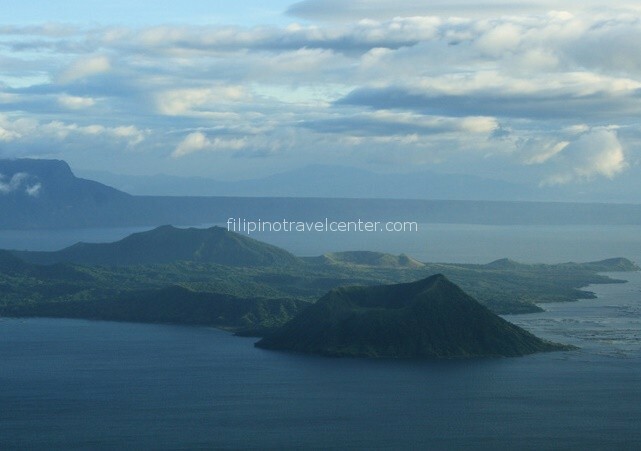 We take you to “Palace In The Sky”, the vacation home of the late President Marcos, before lunch in a local restaurant set high on the ridge with panoramic views. 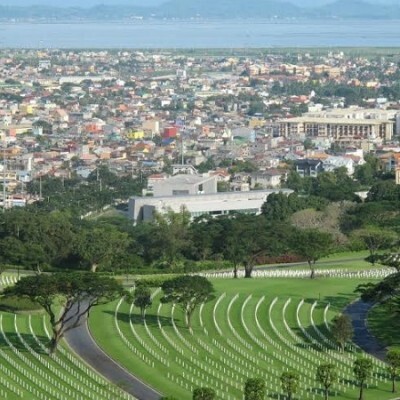 After lunch we drive back to Metro Manila, stopping first at the beautifully kept American War Memorial and Cemetery, the largest American memorial outside the USA. 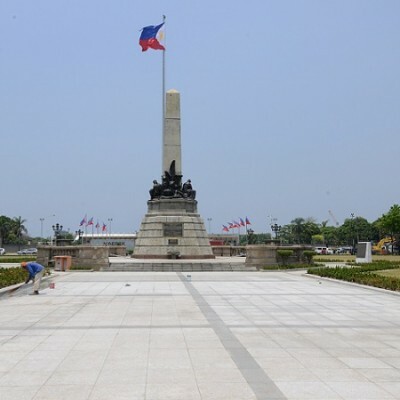 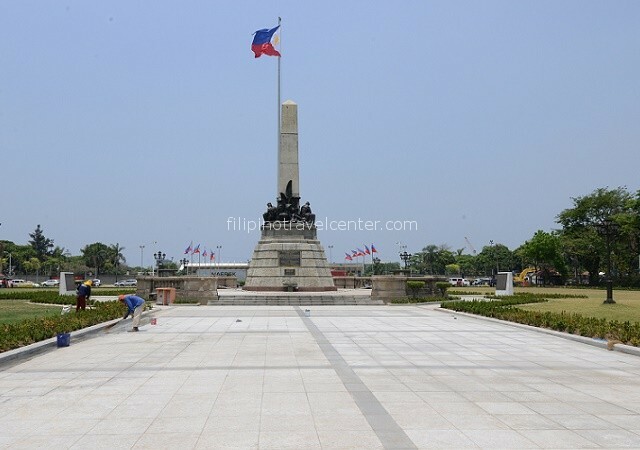 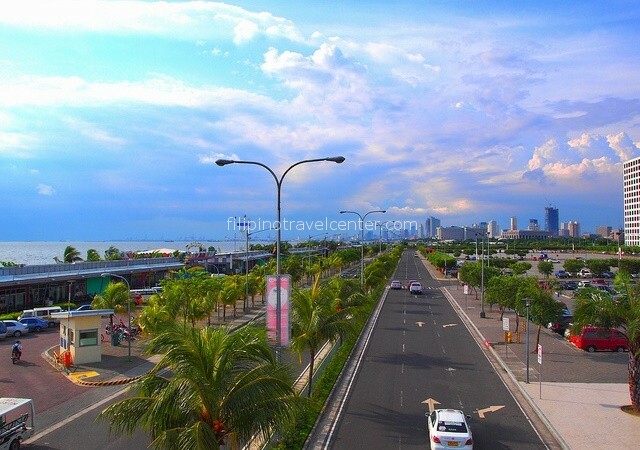 We experience Makati’s hustle and bustle, scenic Roxas Boulevard and drive past Rizal Park (named after the country’s national hero) en route to the “Walled City” of Intramuros. 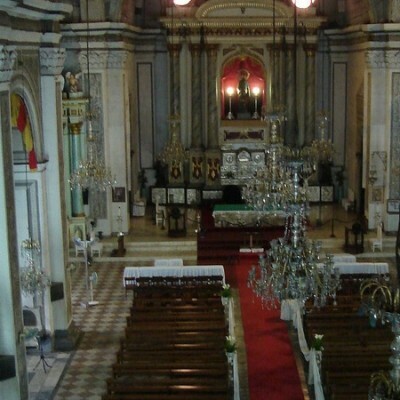 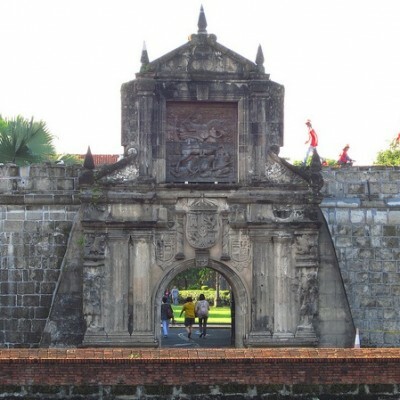 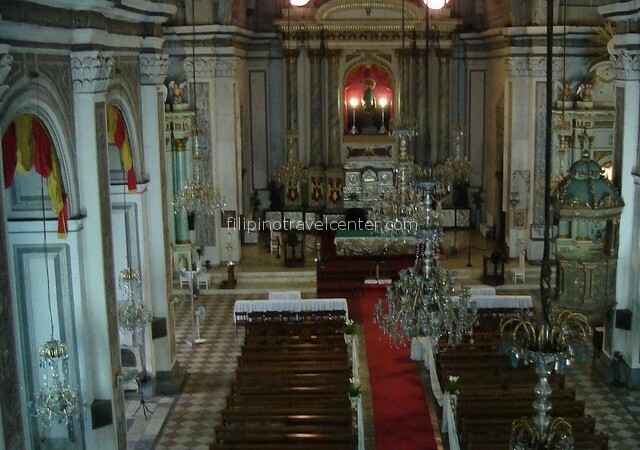 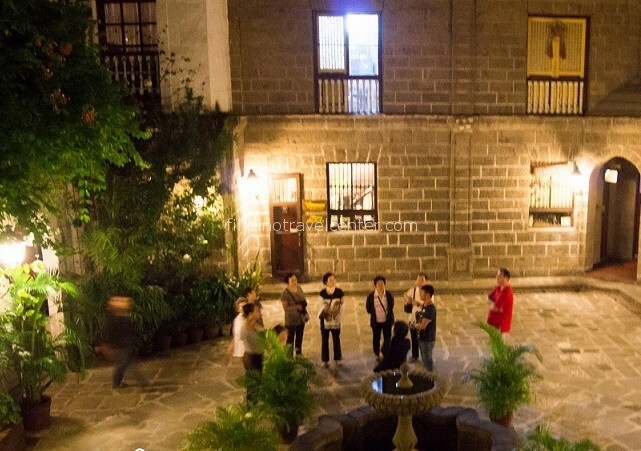 In Intramuros we will see ancient walls, church ruins, Casa Manila and other relics of the time of Spanish occupation. 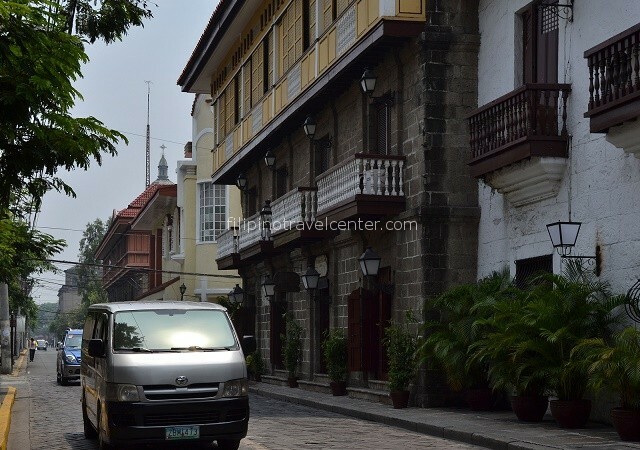 We walk through cobbled streets to San Agustin Church, the oldest stone church in The Philippines. 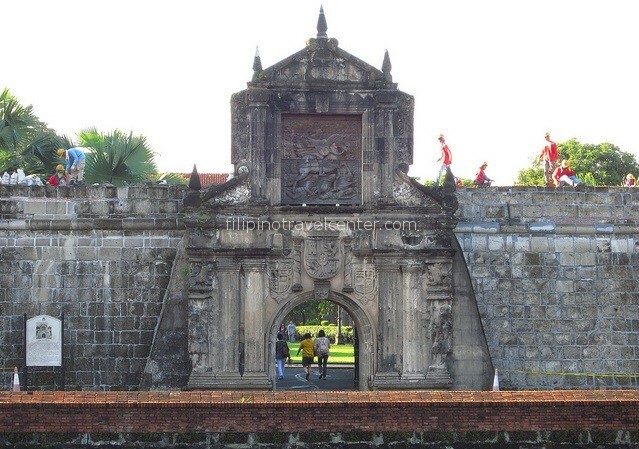 The tour ends at Fort Santiago, a Spanish fortress that once guarded the entrance to the Pasig River, where our national hero Dr Joseph Rizal spent his last days and where he wrote his famous “My Last Farewell”. 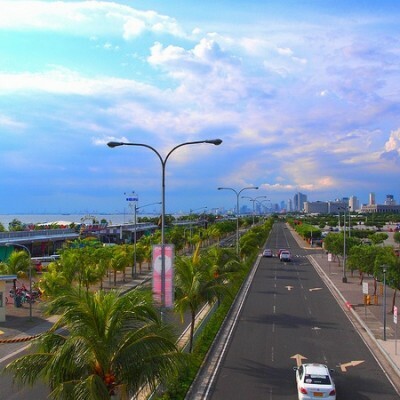 Drop off time estimated at 16:00 - 17:30 pm, depending on chosen pick-up time, weather and traffic conditions.